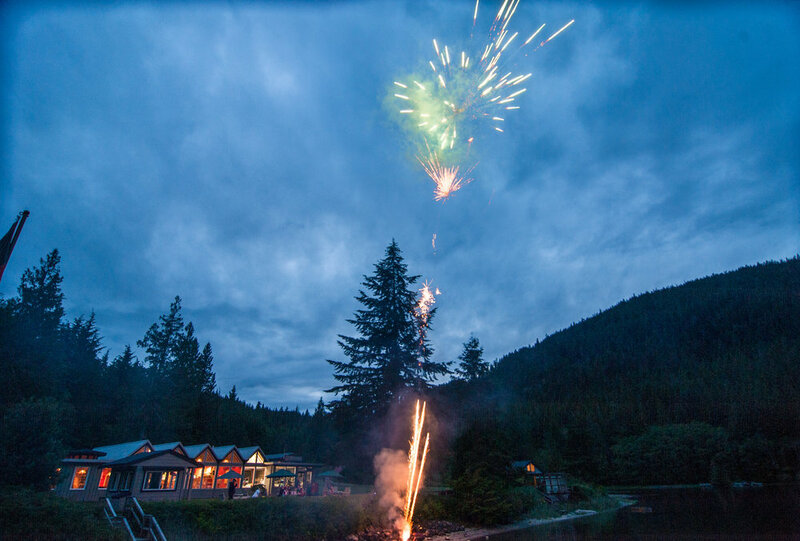 July is the pinnacle of summer fun. 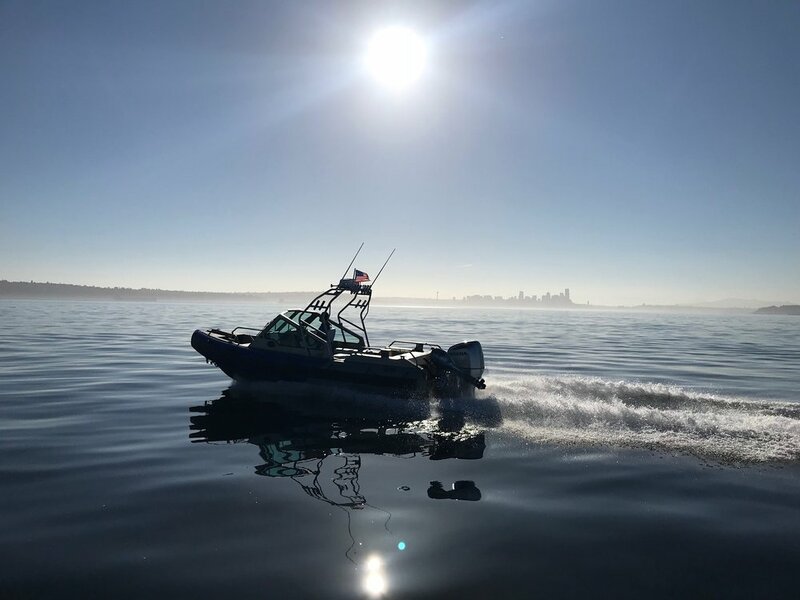 With the month kicking off with one of the best reasons to get out on the water for the 4th, and followed up with the start to crabbing and salmon fishing season in the Pacific NW, boating season is in full swing. 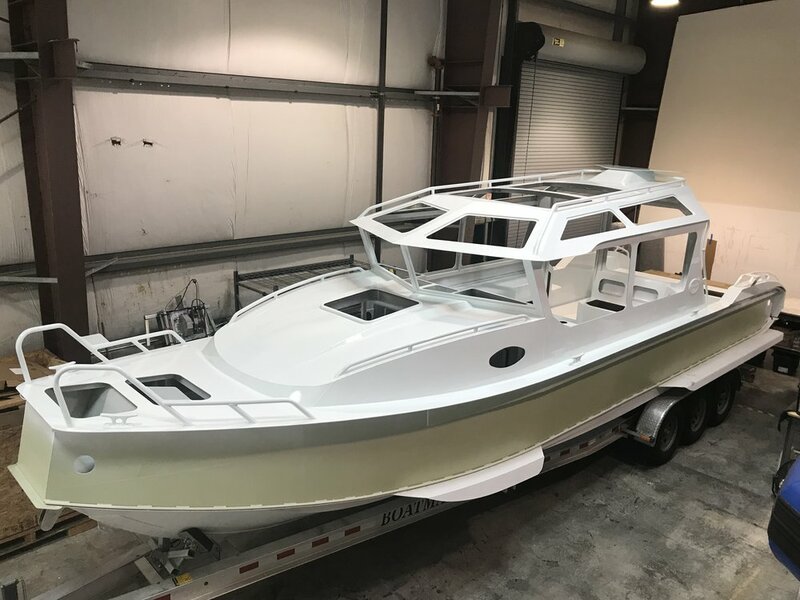 Life Proof Boats is also in full swing, with the weld shop busy wrapping up welding on a new 29FT Full Cabin, and 21FT Center Console while continuing progress on a sleek looking new 33FT Full Cabin, 31FT Full Cabin, 40FT Passenger RIB for Maui, and a 18FT RIB. 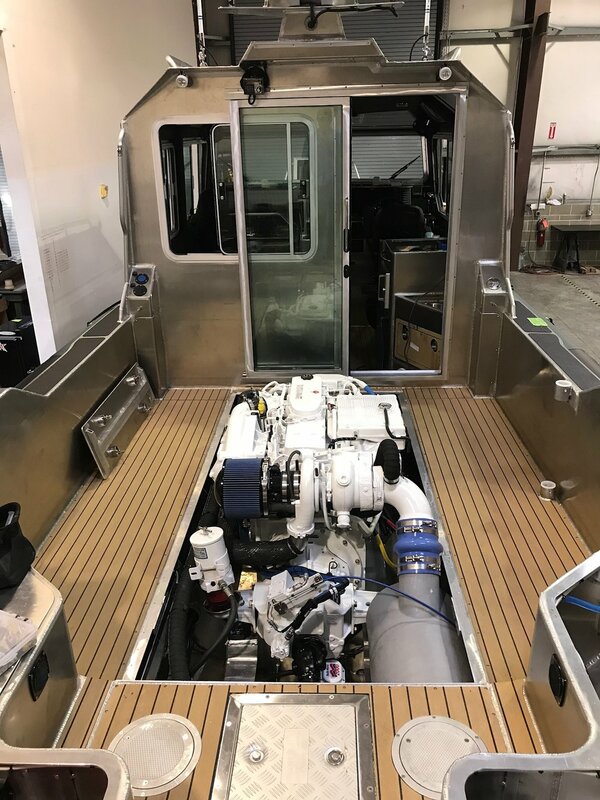 In the rigging facility we are currently working on our second GT coupe, a 33FT Full Cabin with Diesel Inboard, a 23FT Runabout, and starting work on the new 29FT Full Cabin and 21FT Center Console. 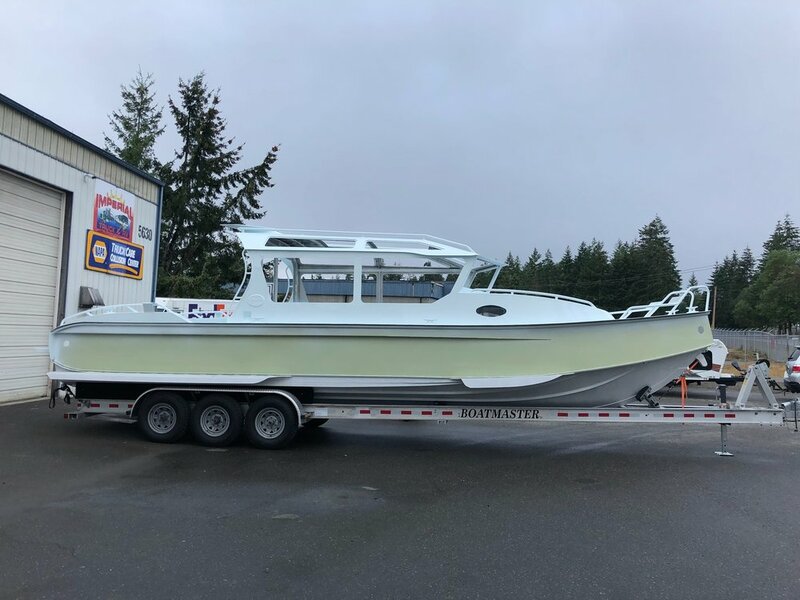 New Boats Launched this month include our new 33FT Full Cabin "Orcin Whales" and the 23FT Runabout that we currently have for sale as a spec boat. 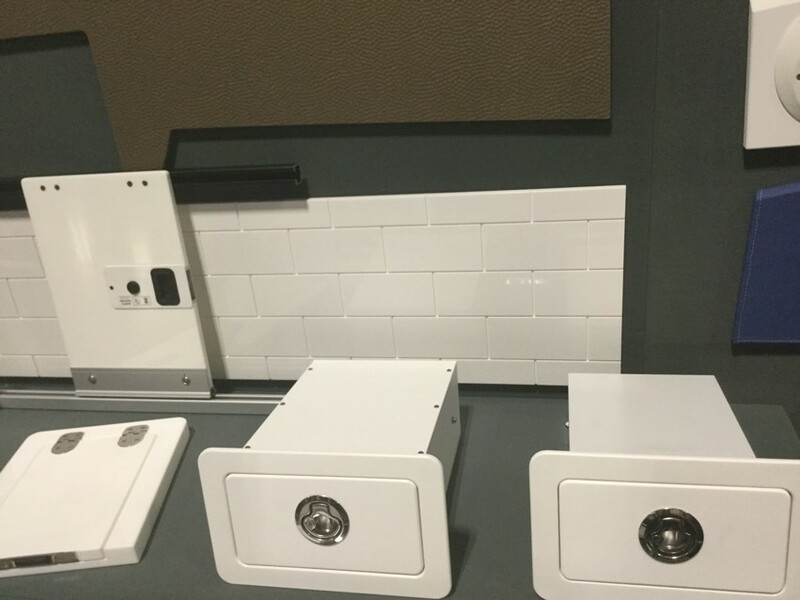 We had a great time attending our first Kirkland Uncorked Event, exhibiting with the NMTA who also is the group that puts on the Seattle Boat Show. 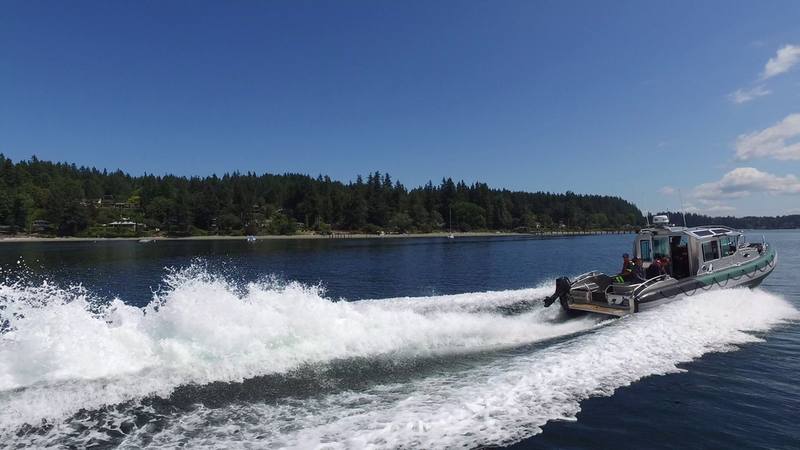 It was a weekend full of sun which brought a lot of new people out who got too see the two boats we brought over for the event: a 23FT Runabout and 23FT Diesel Center Console. We also flew to Baltimore to exhibit at the MACC (Multi Agency Craft Conference) Show. It is sponsored by the American Society of Naval Engineers. 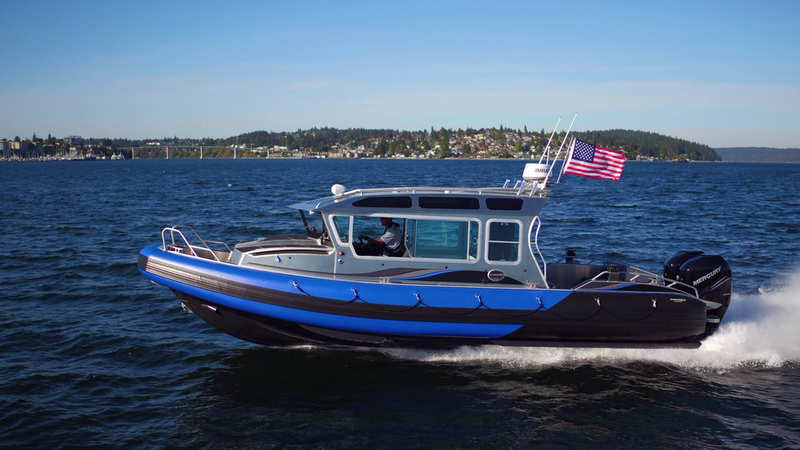 At this show most exhibitors bring some of the latest and great boats and equipment to show the USCG, ARMY, NAVY, AIR FORCE, and other attending agencies. 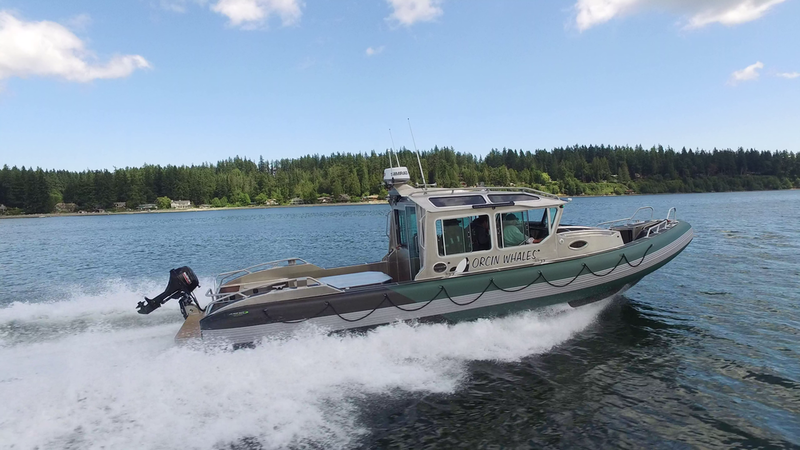 It is also a great event for us as a boat builder to learn about the future contracts and goals the Federal Government wants to achieve over the next couple of years. Diesel Outboard technology continues to be one of the biggest focal points at the show. 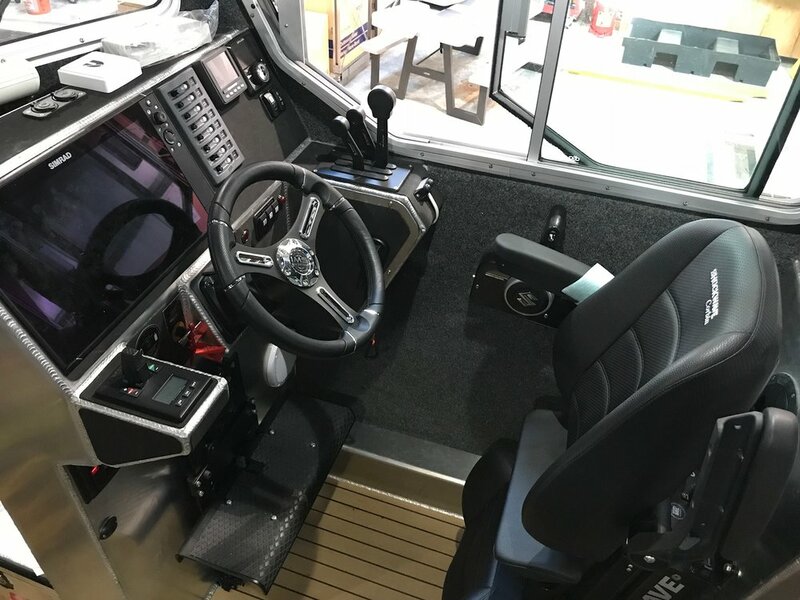 We were able to ride on a boat fitted with the OXE diesel outboards, and BRP's new multi fuel engine which will hopefully also be capable of running on diesel. Currently it is approved for JP, gasoline, and kerosene. 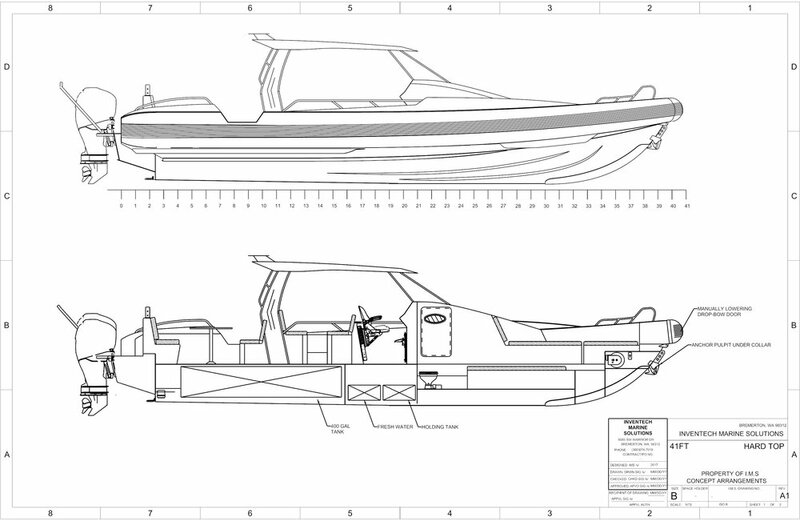 We extended job offers to a handful of skilled boat builders this month with focuses on expanding all departments in the company. Very excited about our new team members. Some of which are travel here from other states around the US. We received a great email this month from a client. 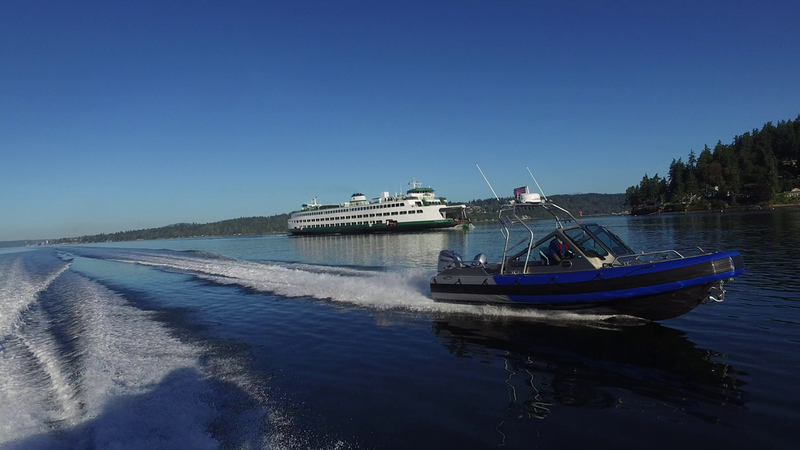 There was an accident that took place with a pair of jet skiers over the weekend. He wanted to thank us because it was due to the "great boats" that we was able to rescue them and he wanted us to pass that along to our employees. Also had a great opportunity to go out fishing with one of our clients on BOLT. I can report our boats catch fish! And Crab! It was a fun outing! We hope everyone has a safe month on the water, and we look forward to sharing more in our August Shop Talk!